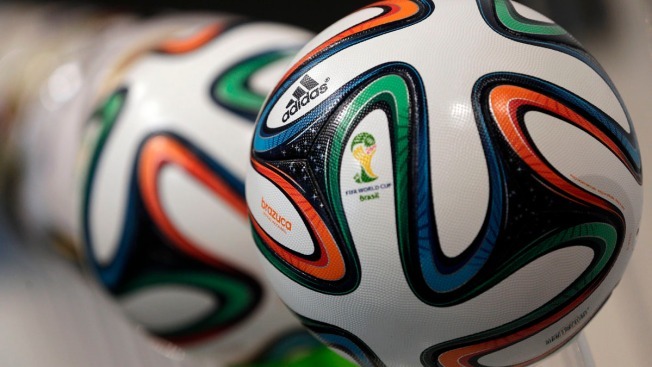 The Adidas logo is printed on "Brazuca", the official FIFA World Cup 2014 soccer ball. Players were consulted extensively in the development of the World Cup ball, meaning they should be less likely to commit on-pitch blunders in Brazil. German manufacturer Adidas says the "Brazuca" was tested by more than 600 of the world's top players, and 30 teams in 10 countries over two and a half years. Adidas also manufactured the 2010 World Cup ball, named Jabulani, but it received heavy criticism from many players before the tournament. They said it was too unpredictable.